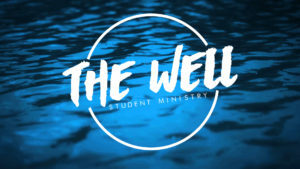 Join us Wednesday nights from 7-8:30 at the church offices. 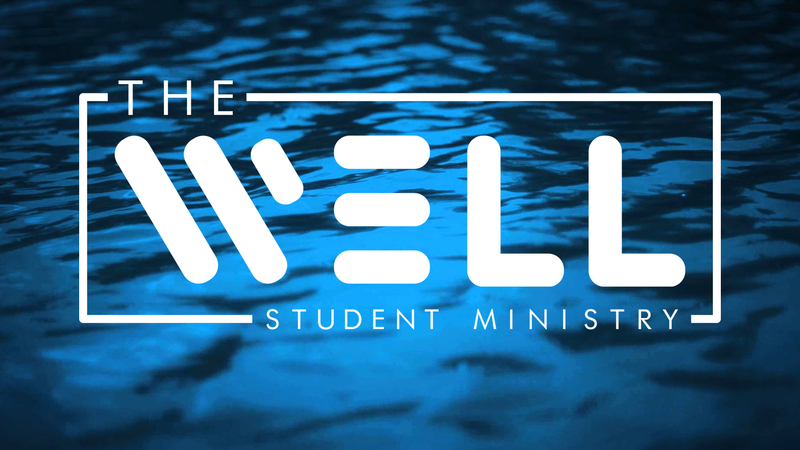 WELL EXISTS TO EXPOSE 6TH-12TH GRADE STUDENTS TO GOD’S REDEEMING LOVE, AND TO JOIN THEM WITH OTHER BELIEVERS SO THAT THEY CAN MATURE, DISCOVER THEIR MINISTRY, AND LOVE JESUS WITH THEIR WHOLE LIFE. Join us every Wed 7-8:45pm for fun and new friends!